There’s collagen. And then there’s Dipeptide-8, an ultra-micronized form of collagen so advanced that our scientists had to patent it. Dipeptide-8, our exclusive collagen peptide formulation, is the super ingredient that powers Super Collagen Mist and our newest products, Super Collagen Supreme and Super Collagen Cream. 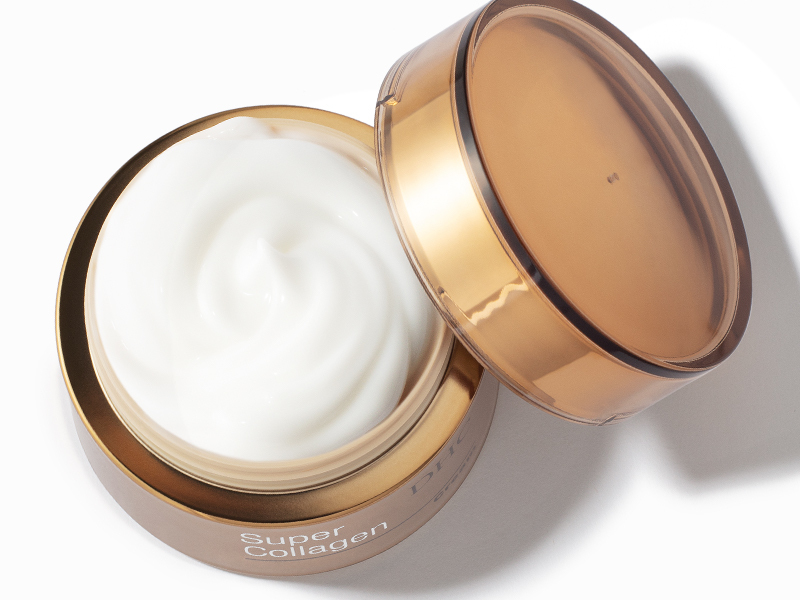 You may already be a superfan of collagen as a topical skincare ingredient. This naturally occurring protein, abundant in young skin, keeps it springy and elastic. But as you age, your body produces less and less of it. Free-radical damage from UV radiation and environmental impurities also contributes to collagen loss, leading accelerated signs of aging like fine lines and dull, tired-looking skin. Plus, many topical collagen skincare products don’t absorb as well as you’d expect because their collagen molecules are too large to actually penetrate the skin’s top layer. 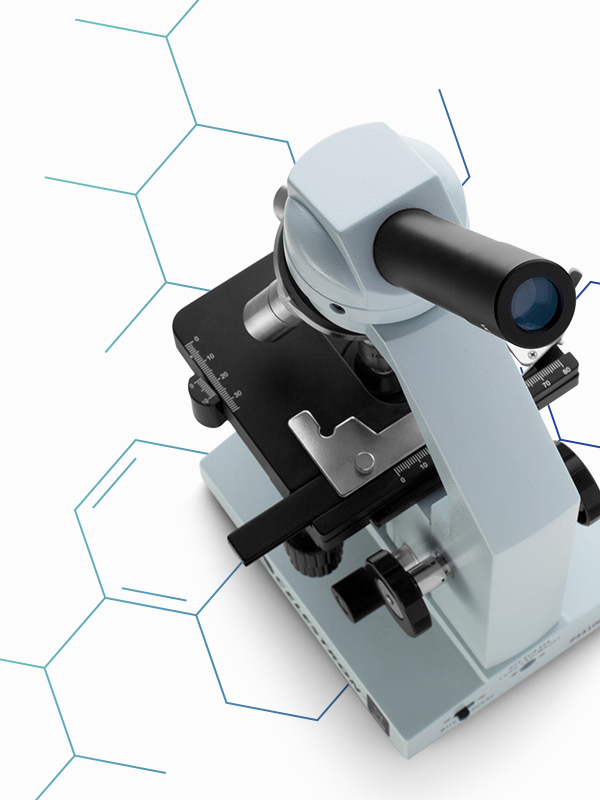 Here’s where our DHC research scientists come in. Working in our labs in Japan, they found a way to micronize the collagen peptides into Dipeptide-8, a much smaller skin-firming collagen molecule. In an instant, your skin absorbs the collagen to maximize hydration, promote elasticity, fend off fine lines and protect from free-radical damage. You’ll find Dipeptide-8 in Super Collagen Mist, a booster toner mist with desert trehalose to lock in moisture; Super Collagen Supreme, a unique oil-serum with brightening alpha hydroxy acid; and Super Collagen Cream, a midweight cream supported by protective botanically-sourced squalane and antioxidant olive oil and jojoba. 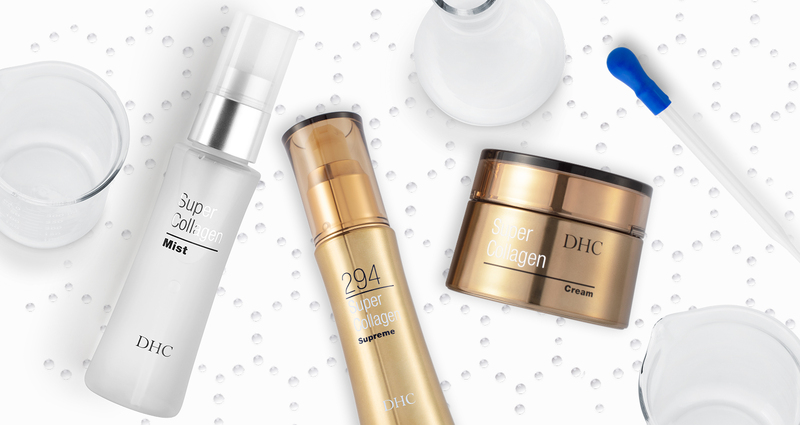 Concentrated in our Super Collagen Innovations, Dipeptide-8 represents the next step in the search for a smoother and brighter-looking complexion.